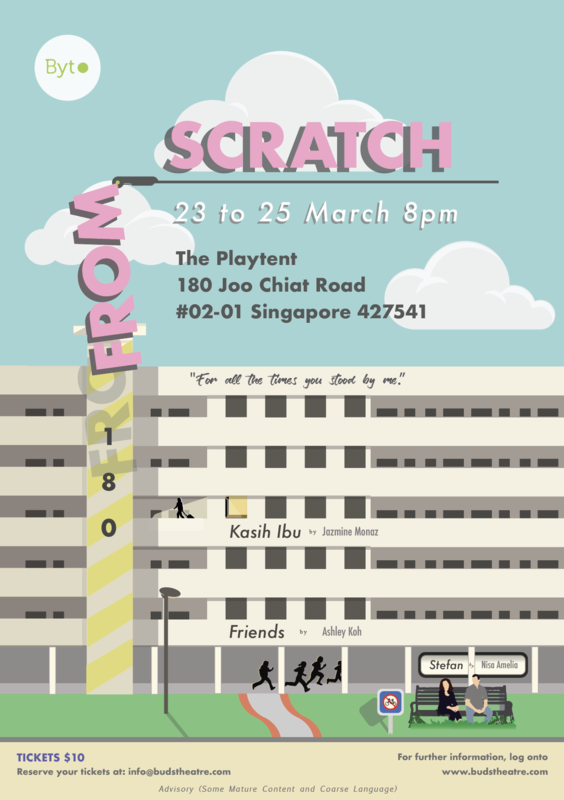 Buds Theatre’s BYT Programme presents `From Scratch’, aspires to entertain, illuminate and challenge. 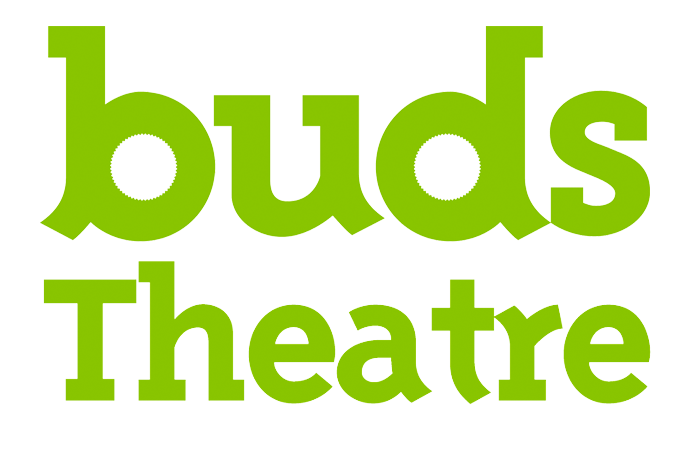 3 short one act plays, written by youths, acted by youths and directed by the young at heart! A story of love, loss and loneliness. A tale of sacrifice. A familiar story of what it means to be a woman. With the help of her best friend, Peter, Natasha finds herself venturing into the realms of online dating and unexpectedly meets the guy of her dreams. Everything seems to be going well until Natasha recognises that everything is not as it seems. Three friends at a sleepover. Confessions. Secrets. Love. Loss.